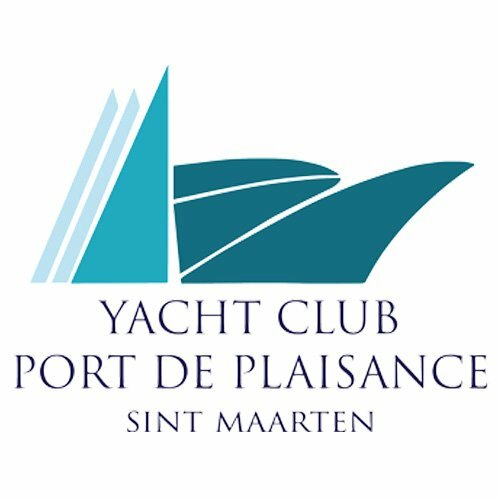 Firsthand accounts from Marinas, Business Owners and Captains on the revival of St. Maarten, US Virgin Islands and wider region. What can Superyachts expect from St. Maarten this season? 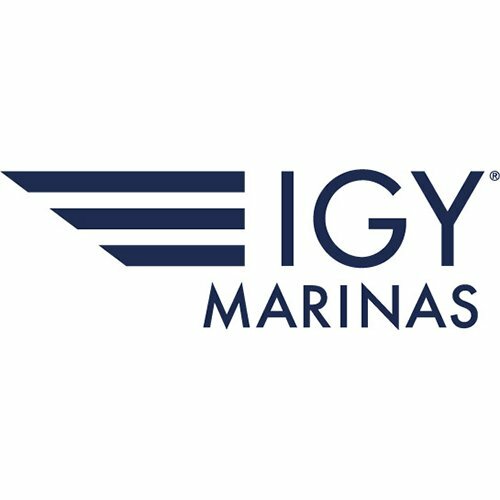 Latest onsite fact-based information on marinas, provisioning, airports, itineraries, tours, activities and key infrastructure details. What’s new? – latest Caribbean Superyacht cruising itineraries for 2018/2019? Our panelists share some specific itinerary options for Superyachts visiting the Caribbean region this season: USVIs, BVIs, St. Lucia, Panama and Costa Rica.